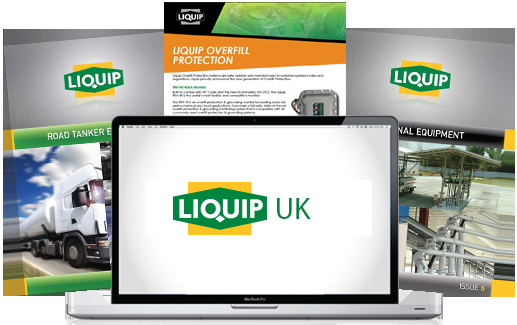 Welcome to Liquip United Kingdom. Authorised Terminal and Depot equipment distributor and the UK's leading loading arm solution provider. 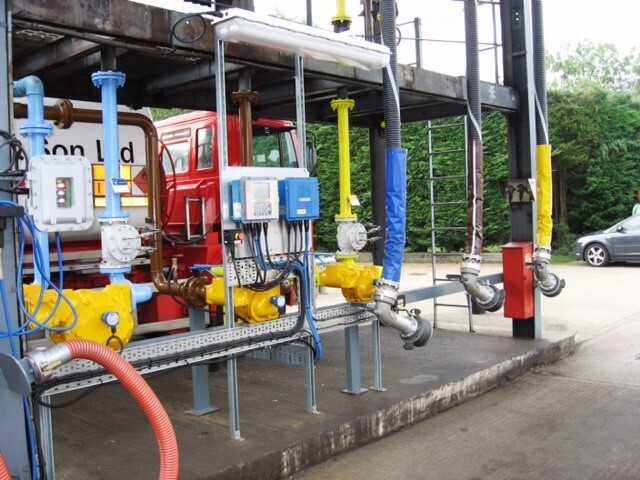 Liquip UK specialise in the design and supply of Fuel and Depot Loading Bay equipment and are able to offer a full range of metering and loading equipment. 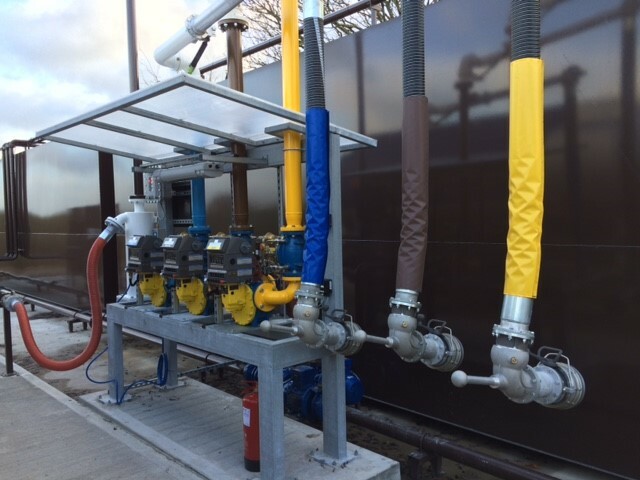 For over 15 years, the UK’s leading Petroleum companies have used Liquip UK for the supply of quality petroleum Loading equipment which meets all the required certifications. 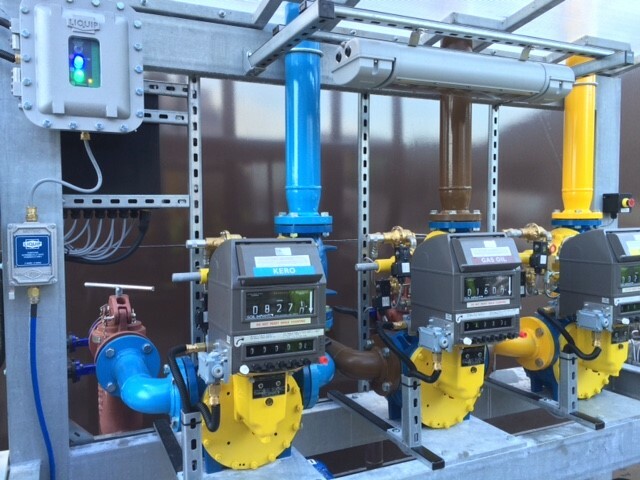 If you have a requirement for Loading, Metering or Overfill/Earthing, please contact us and we will assist you with the most efficient, cost-effective and safest method to achieve it. Liquip UK has supplied over 10 major Terminals with their RM140 Rack Monitor. Total, Valero and Puma Energy now operate between them some 55 loading bays utilising the Liquip RM140 monitor to provide Earth and overfill protection for their loading operations. 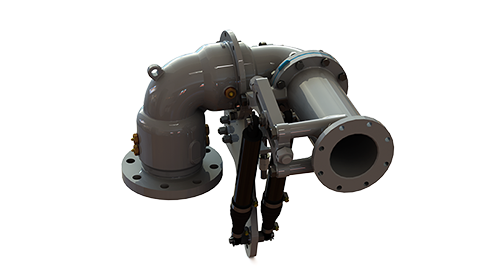 Since the introduction of the RM140 in 2007, Liquip UK have supplied 100+ RM140 series earth units. Loading Arm system design and installation.